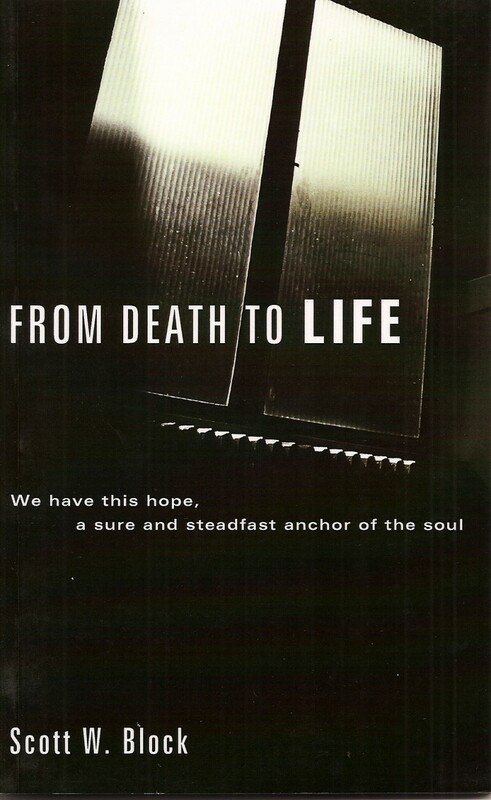 "We have this hope, a sure and steadfast anchor of the soul..."
From Death to Life examines what happens when people die. Have you ever wondered or are you curious about end of life moments? Is there actually a splitting of the body and soul at the time of death, or is there something else? What happens to the survivors after their loved one dies, and how are they comforted in their time of sorrow and grief? In this book the words of the Holy Bible, and the words of others, like Martin Luther, will speak to you, tell you the truth and give you words of comfort so that you too can have the sure and steadfast anchor of the soul.